Welcome to Rectory Farm Riding Stables! Rectory Farm Riding Stables has been established for over 20 years now, with lots of friendly staff and qualified instructors. We offer Full, Part, Assisted DIY and DIY livery and can tailor any package to accommodate both you and your horse. All prices include hire of hat & body protector if you do not possess your own. Take a look at the portfolio of our recent competitions and our training sessions. Check out the events we have going here at Rectory Farm Riding Stables. 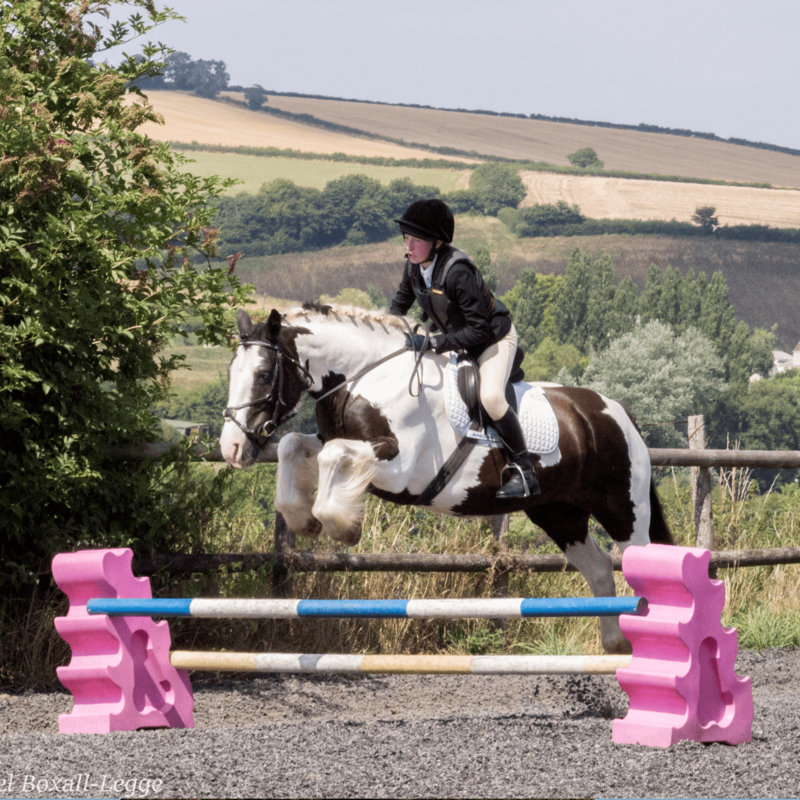 Whether you are a complete beginner or a returning rider or even just ahappy hacker Rectory Farm has it all to offer. This riding school has been established for over 20 years, with lots of friendly staff and qualified instructors. Situated on a working farm in the middle of the beautiful countryside, there really is something for everyone. 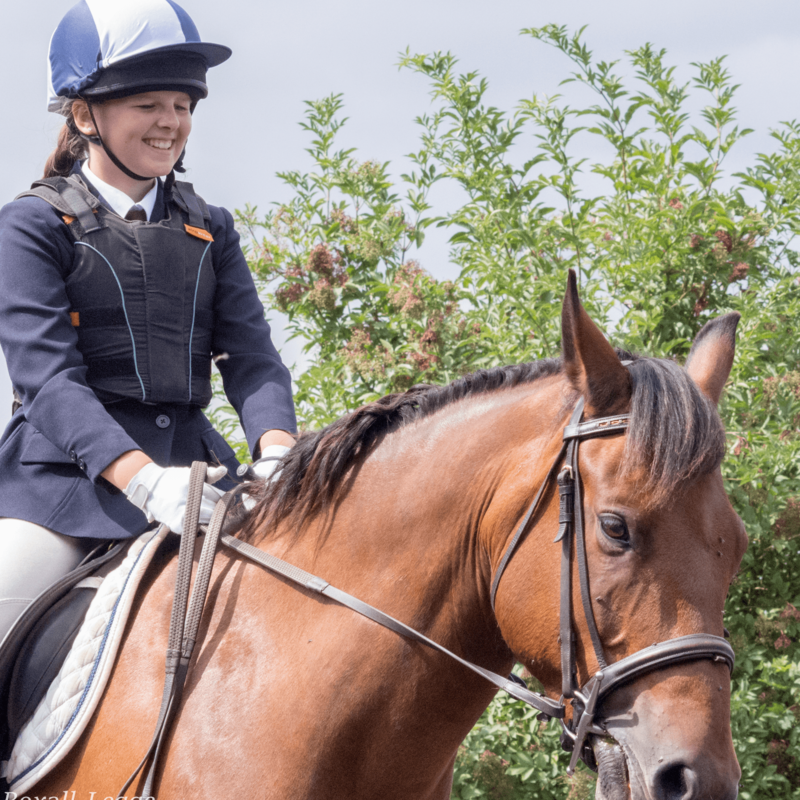 Riding instruction is offered in a variety of forms depending on the type of tuition required. These vary from individual and group lessons using our floodlit ménage to allow all year riding, to hacking around quite country lanes or beautiful gallops. We offer both private and group hacking to allow us to cater for all abilities. Group hacks will be organised in accordance of ability. 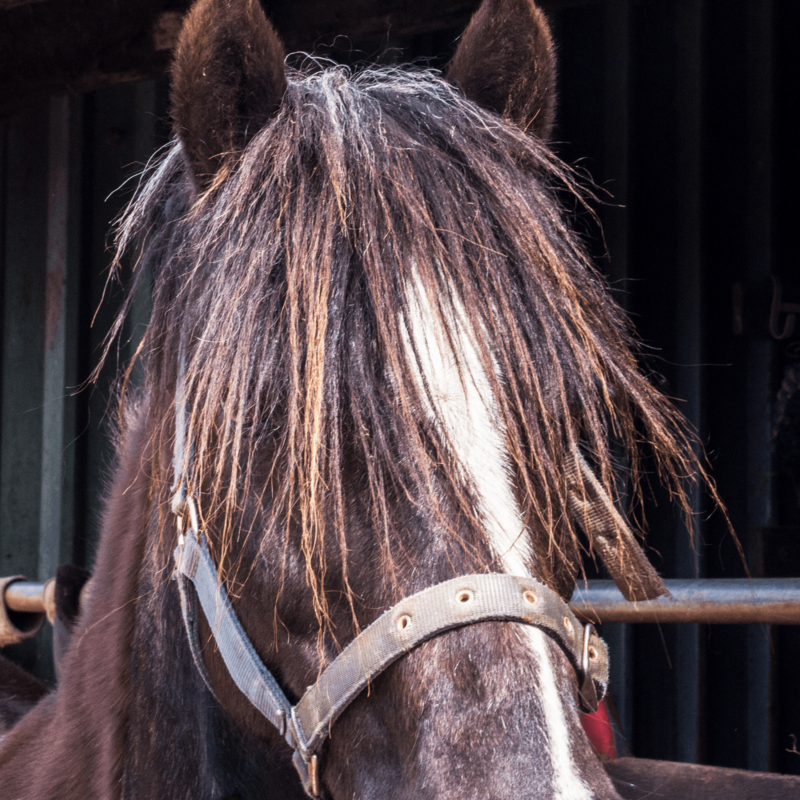 At Rectory Farm, our wonderful staff are trained to work with riders of all abilities and disabilities to make us an all-inclusive riding stables. Please contact us for further information.